Well, the great thing is, people are talking to us. One of the UK’s biggest financial providers is talking to me. One of the UK’s biggest property groups are talking to me too. 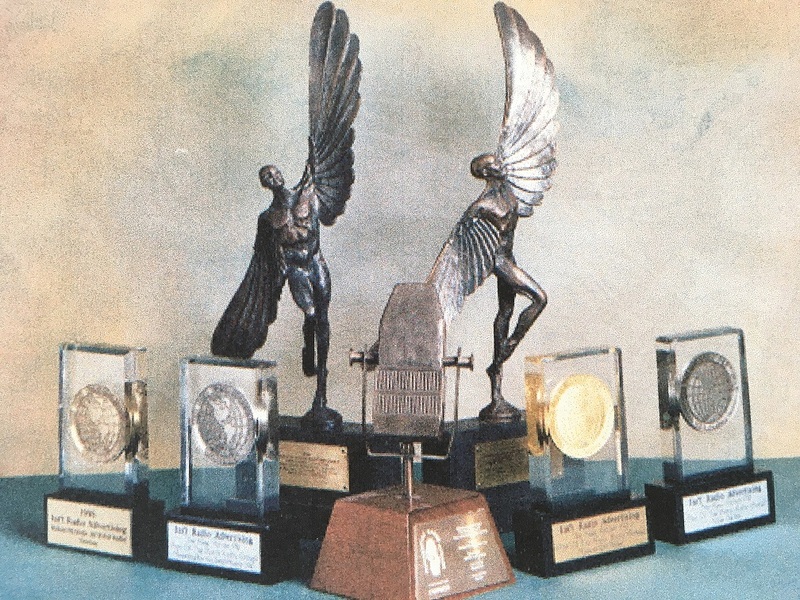 We’re engaged with national retailers and their agencies, and if you’re interested to know what these businesses will get from myself and my colleagues… Well, pictured below are just a few of my national and international awards for radio advertising creativity, gained over decades of success in the industry. So remember the name, Get Carter Productions. And remember what we are too…. An elite team of award-winning radio and audio specialists, skilled at providing a return on investment - across any audio platform. Then when we call you, just remember that it really is in your interest to talk to us.